Ever been (quite literally) rubbed the wrong way? That’s chafe, a common skin irritation similar to blisters that is caused when your skin is repeatedly rubbed against something else. It’s not a serious injury, but it can be incredibly painful and can put you out of action for a day or two. And left untreated, you can also run the risk of infection. The bad news? It can happen just about anywhere on your body. The good news? It’s totally preventable! 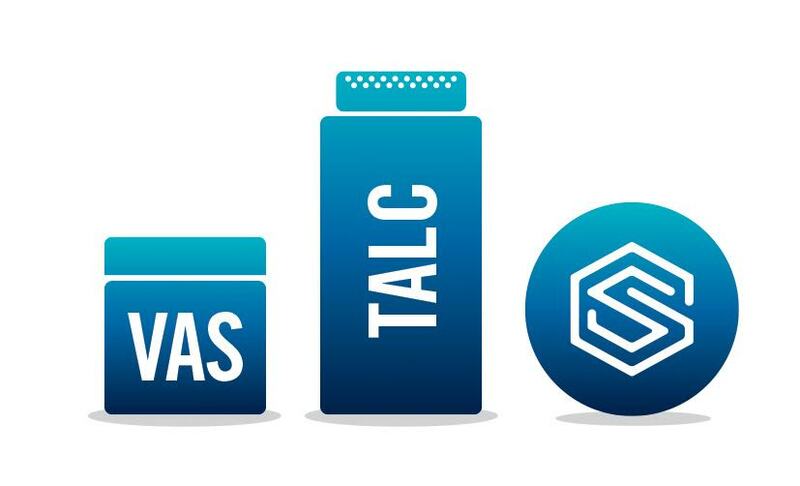 So without further ado, here’s the good, the bad, and the ugly – your complete guide to chafe. If you’ve ever taken a walk back from a beach in a wet swimsuit, you might have experienced a universal discomfort – it could be your thighs rubbing together, or it could be a seam rubbing along your underarm or groin. The friction caused by the two things rubbing together irritates the skin until it is left chapped, blistered, red and raw, producing a painful stinging or burning sensation. That’s chafe – friction’s best friend. Chafe happens when skin meets skin, or skin meets fabric. Any place on your body where skin comes in close contact with other skin or fabric is a potential chafe or blister hot-spot. Does chafing mean I’m fat or overweight? One of the most common misconceptions about chafing is that it is a result of being fat or overweight. This is simply not true – because chafing can happen to anyone, and can occur on any part of your body. 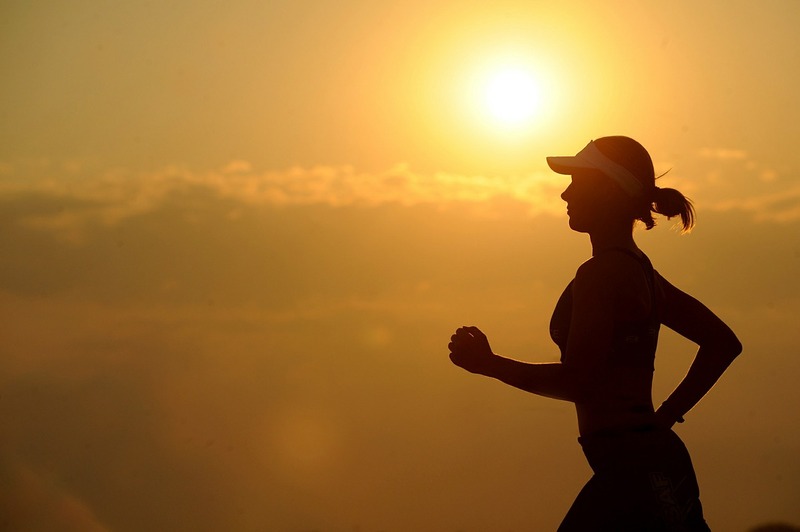 What areas of the body are most prone to chafing? Often it’s the most sweaty areas that are particularly prone to chafe – especially your thighs, groin and underarms. Athletes and sportspeople will know this all too well – because chafe and exercise often go hand-in-hand. What environmental conditions cause chafe? Chafe can occur any time, but it thrives in moisture. Your sweaty areas (thighs, groin, underarms) provide the perfect conditions – as once your sweat dries it crystalises into salt on your skin, increasing the chance of friction and therefore chafe. Moisture in the environment does the same thing – you’ll notice humidity or rain makes you more prone to chafe when the water traps itself between your clothing and your skin. Believe it or not, loose-fitting clothing is actually more likely to rub against your skin than clothes that are close-fitting. Don’t go too tight though, as your clothes should allow you to move freely and give you a bit of air flow. The best thing you can wear to minimise chafe is a synthetic fabric. That’s why you’ll often see athletes in lycra or polyester – the fibres are essentially plastic, so they’re nonabsorbent (they don’t take on any moisture). Synthetic fibres are great because they minimise friction, are lightweight, and they also dry quickly. Avoid cotton at all costs – because it soaks up moisture and will stay wet for longer than most fabrics. Pro-tip: If you’re really looking to minimise friction and chafe, your best option is to choose clothes that have very few seams, flat seams, and small flat stitches. Ever heard the saying, ‘prevention is the best cure’? It’s absolutely true of chafe. Use an anti-chafe lubricant on any problem areas before you work out. Many people use petroleum jelly-based products like Vaseline, or talcum powder – we, of course, use a natural alternative not only to prevent chafing, but also to heal the skin rapidly if damaged. Staying hydrated: Drink liquids before, during, and after lengthly periods of exercise. Being hydrated means your body can keep sweating – when sweat production stops, the drying salt crystals from your sweat can cause your skin to chafe even more. Staying dry: Wet skin will increase your chances of chafing. You never really know where you have chafed until you take a shower – it feels a bit like lemon juice in a paper cut! Start by gently cleaning the area with warm water (hot water will dry out your skin). Avoid soap as it may further irritate your skin. Dry the area thoroughly and apply a topical cream. 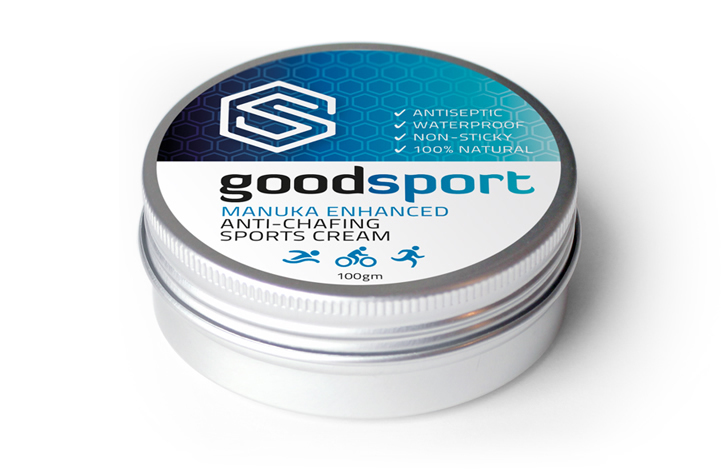 Ideally, choose one that will double as both a healing agent and lubricant to keep you moving – we recommend Goodsport because it uses New Zealand Manuka oil to protect and repair your skin. Allow yourself a little time to heal – hang up your shoes and have a well-deserved rest day! You probably deserve it. Too late? Follow our 3-step guide to repairing chafed skin above. Anything to add to this page? Contact us if there’s something you’d like to see included above. Hi Ryan, Thanks for the comment. Yes your skin will heal without treatment. The great thing about our Manuka oil anti-chafe is the added support our cream provides to the natural healing process. All while soothing the discomfort and protecting against infection.